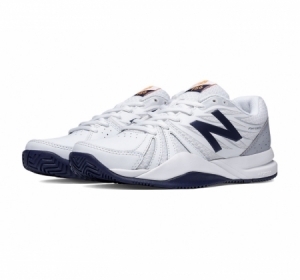 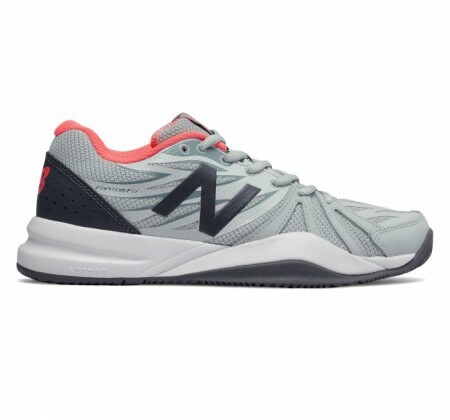 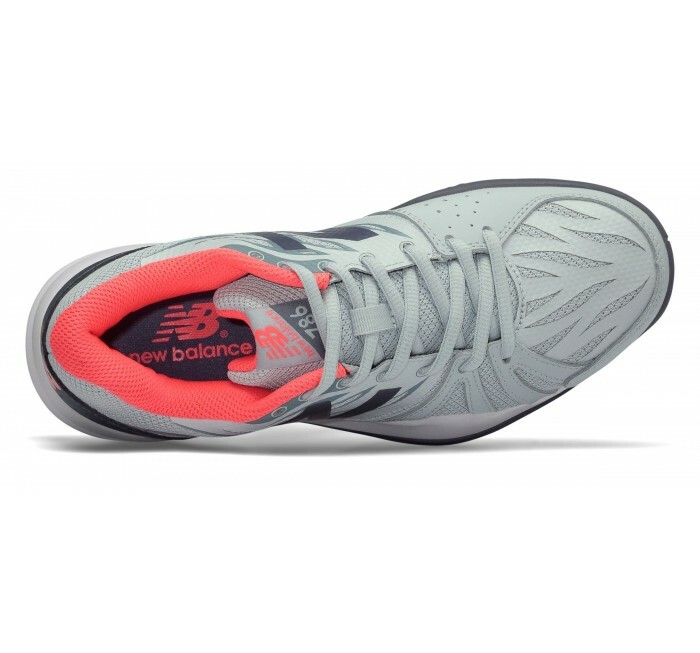 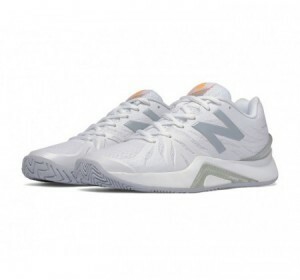 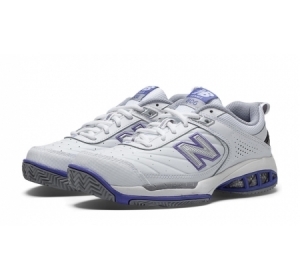 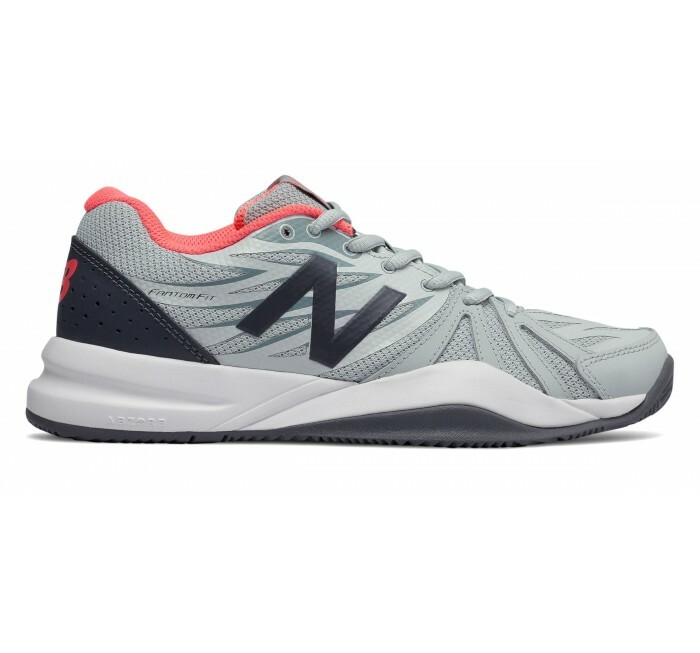 Challenge your opponent in the comfort-focused cushioning of the New Balance 786v2 women's tennis shoe. 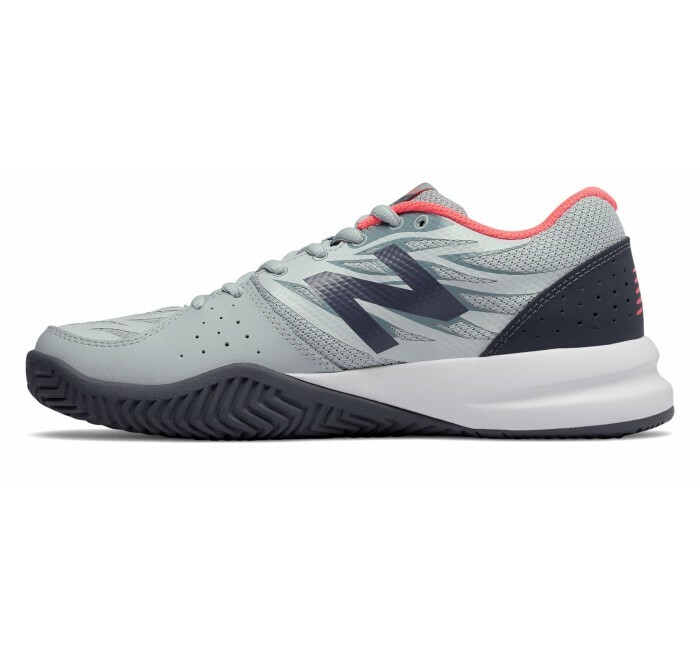 The durable yet lightweight 786v2 uses leather uppers and lateral forefoot overlays to provide extra stability, with lessened impact on the foot achieved with the combination of C-CAP and ABZORB cushioning in the midsole. 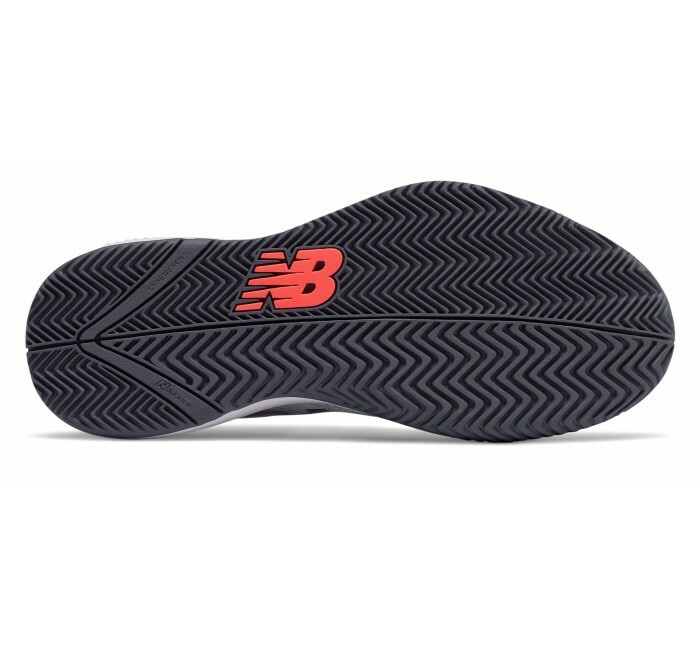 The non-marking herringbone outsole means you can hit the court both indoors and outdoors and play the game year round.